Anchors away! 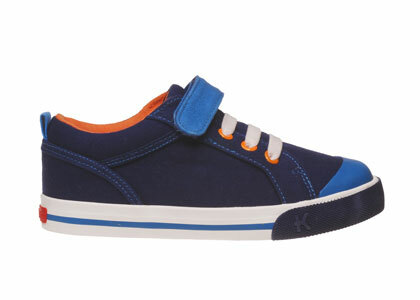 He’ll love sinking his feet into these navy sneakers with orange accents. 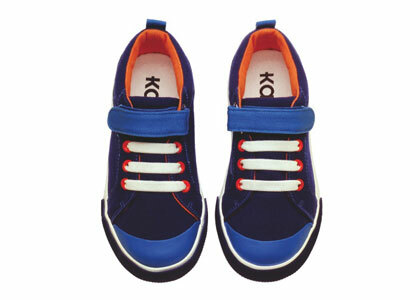 Colorful and comfy no matter how long the voyage. 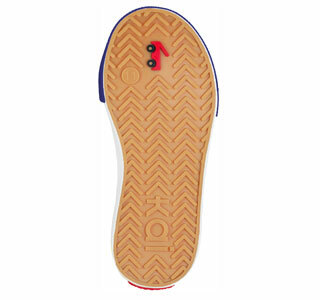 • Flexible rubber sole - healthy for developing feet but sturdy enough for outdoor play! Qualifies for 230 Rewards Points!